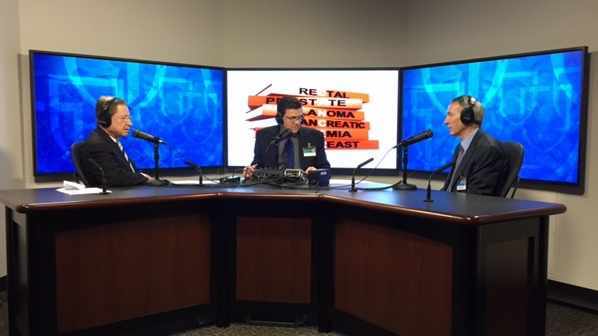 On Mayo Clinic Radio, infectious diseases specialist Dr. Stacey Rizza outlines the risk factors for contracting hepatitis C, especially for people born between 1945 and 1965. Also on the program, allergy specialist Dr. Rohit Divekar explains why it's important to diagnose food allergies before they lead to life-threatening reactions. Colorectal surgeon Dr. John Pemberton discusses the causes of hemorrhoids and how they're treated. And, does luck play a role in whether or not you get cancer? Oncologist Dr. Timothy Moynihan reviews studies that analyze luck and cancer risk.